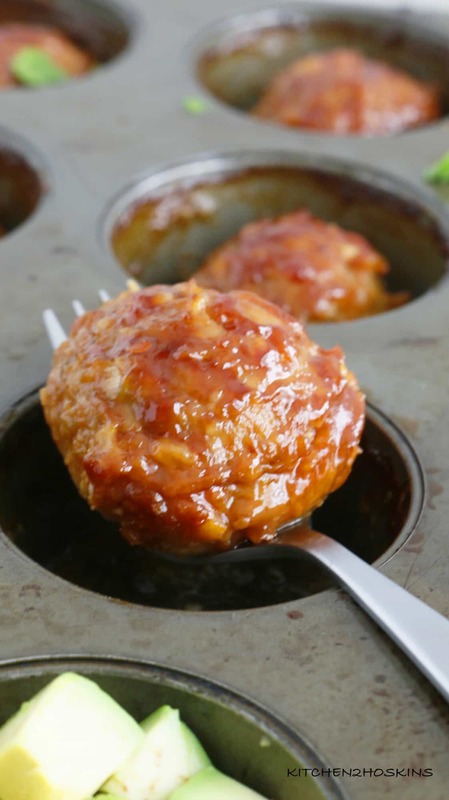 Incredible chicken meatballs baked in muffin tin!! 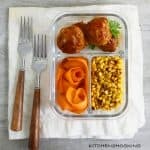 Moist, saucy, easy and delicious baked barbecue chicken meatballs with avocado are easy enough for weeknight dinner and great for meal prep. We are talking meatballs today! Moist. Juicy. Saucy. Cheesy. DELICIOUS. I did share this Baked Chicken Avocado Meatballs ( minus barbecue sauce and breadcrumbs) recipe a while ago and it has been a reader favorite. How can anything with avocado not be good, right? It adds moisture and creaminess to the meatball. 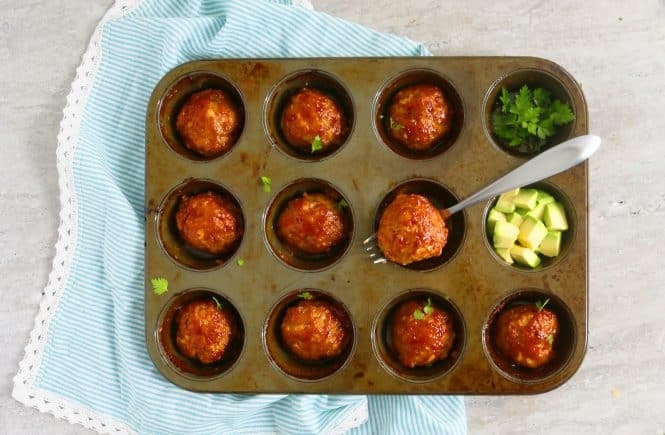 How to make baked chicken meatballs with sneaky avocado? 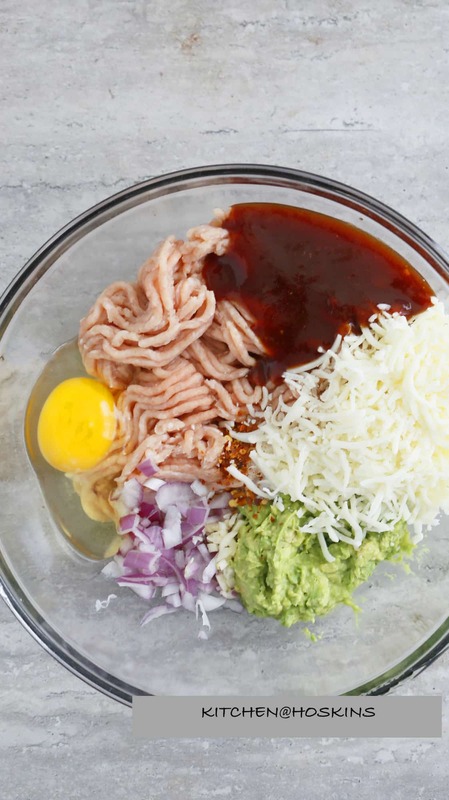 Step-1: Stir ground chicken, egg, mashed avocado, shredded mozzarella, barbecue sauce, chopped onion, garlic, salt and red pepper flakes together. Step-3: Bake at 450 degrees for about 22 minutes. 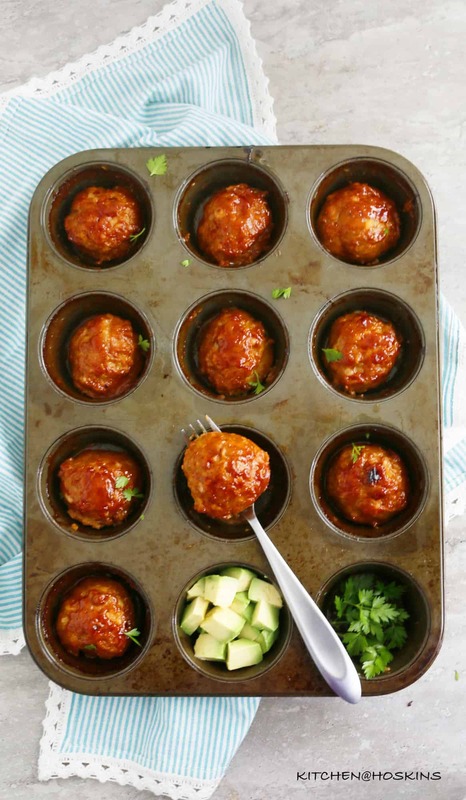 Why bake chicken meatballs in muffin tin? If you closely take a look at the ingredient list, then you will notice that this baked chicken meatball recipe does not include breadcrumbs or any other binding ingredients. But, there is a lot of moisture from barbecue sauce and avocado which contributes to the moist, tender chicken meatball. Hence the mixture is too soft to be shaped into meatballs. Muffin tin to the rescue! 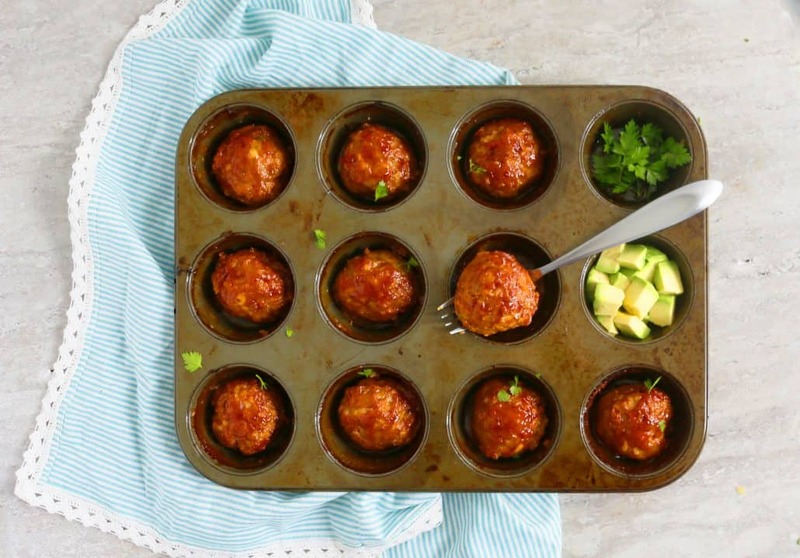 How to serve baked barbecue chicken meatballs with avocado? Meal prep. Cool baked chicken meatballs to room temperature and refrigerate. 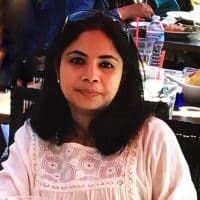 Heat in microwave before eating. I packed my meal prep containers with charred corn ( Toss frozen corn onto a screaming hot cast iron skillet and cook, stirring occasionally, until it begins char. Season with salt, pepper and a dash of butter. You could totally use corn on the cob during summer) and Carrot ribbons (Cut thin strips of carrot with a vegetable peeler). Instant Pot Creamy Tuscan Chicken Soup – Cozy, comforting instant pot creamy tuscan chicken soup that is sure to warm your soul on a chilly night! The best kind of comfort food in a bowl. Baked Spaghetti and Meatball Cups – Fun, handheld, portable baked spaghetti and meatball cups made with your leftovers!! 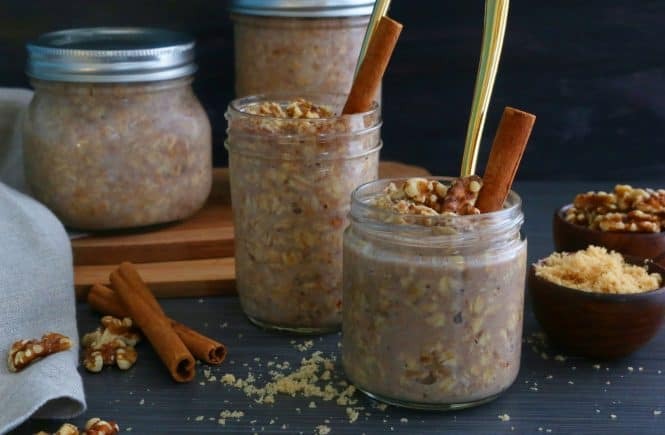 Perfect for school lunch box, get-togethers, parties and even dinner. Chicken Burrito Meal Prep – Chicken burrito bowl meal prep are perfect for planning weekday lunches (or dinner) ahead. Loaded with flavor this chicken burrito bowl recipe is healthy and amazingly delicious! Instant Pot Chicken Parmesan Pasta – This Instant Pot chicken parmesan pasta recipe is an easy weeknight dinner recipe. All the flavors of classic chicken parmesan made into a one pot, comforting meal. Easiest clean up! Preheat oven to 450 degrees F with oven rack placed in the middle of the oven. 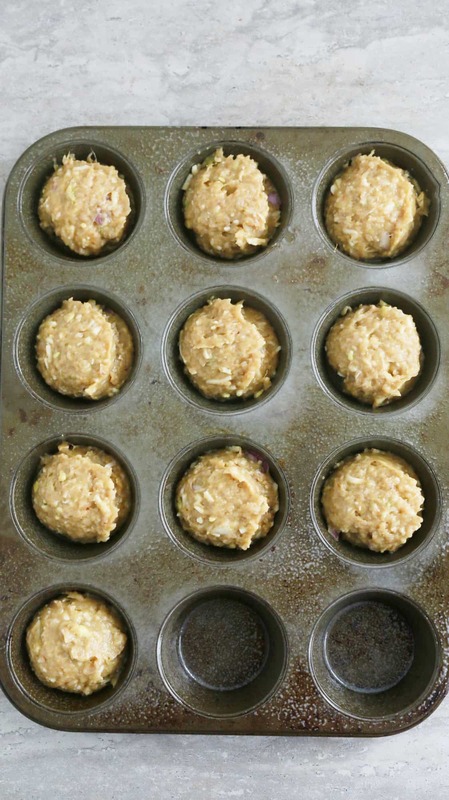 Grease a standard muffin tin with non-stick cooking spray and set aside. 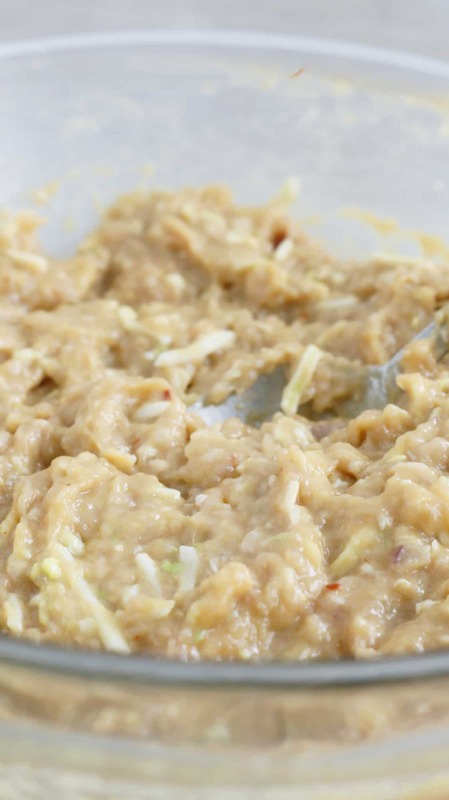 Add all ingredients into a large bowl and mix thoroughly. Divide about 1/4 cup measure mixture into each of 10 muffin cups (an ice cream scoop comes very handy). Smear the tops with additional barbecue sauce. 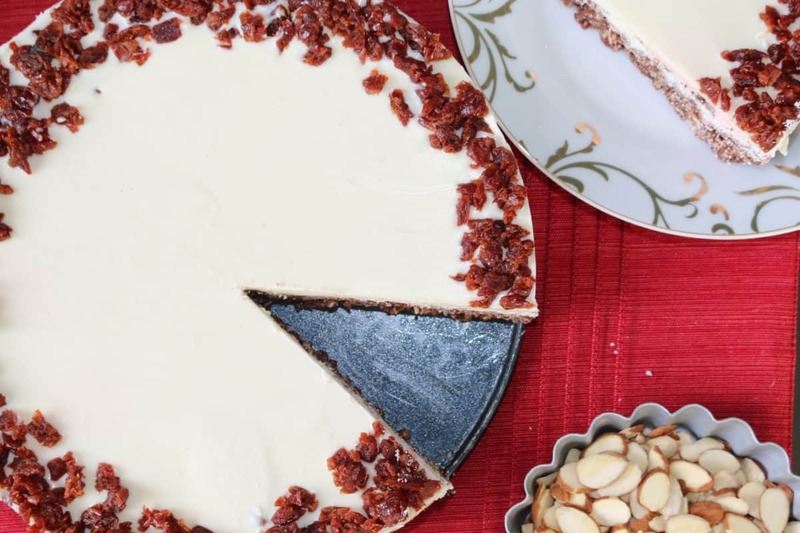 Bake for 21-22 minutes, until cooked through. Remove pan and place on a wire rack to cool slightly before serving. 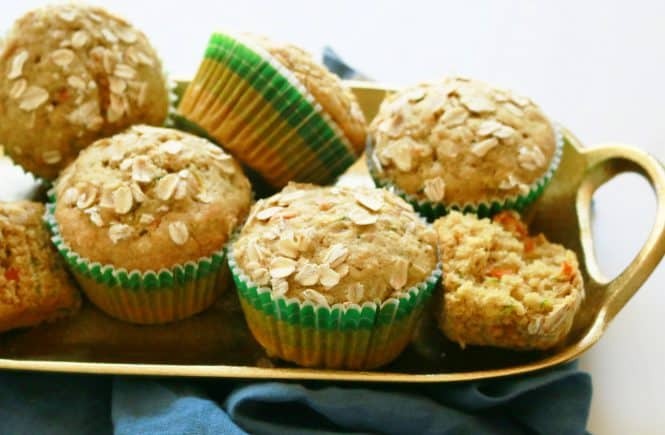 What a neat trick cooking these in a muffin tin! I will have to try that 🙂 and these just look so moist and flavorful. Love the sneaky avocado!! 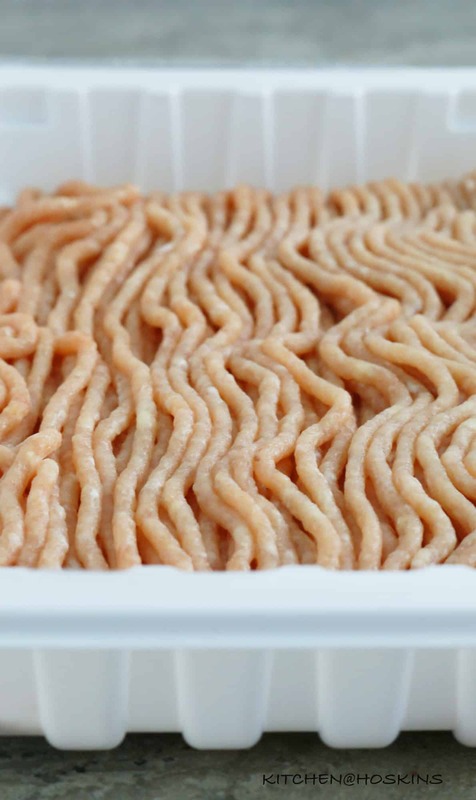 Could you use ground turkey instead? 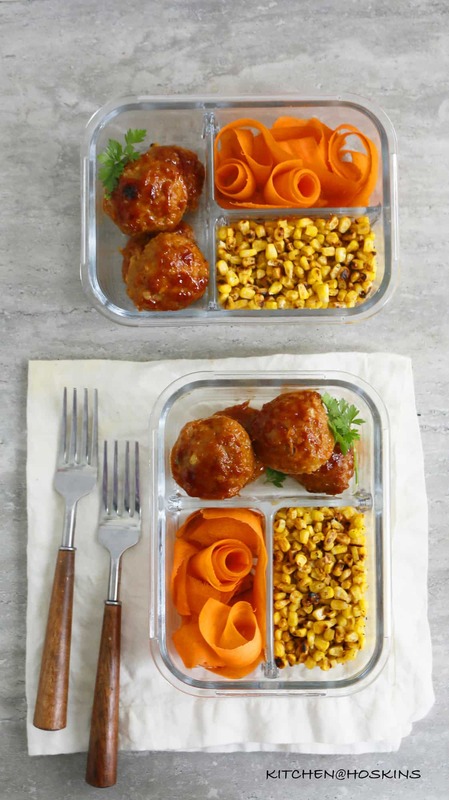 This is such a great lunch box treat Maria…and I love how you used a muffin tin to make these.